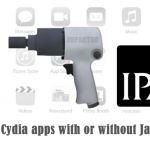 We have seen some third-party & Cydia apps get crashed after the few days installing. 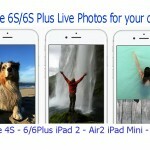 Apple continuously finds sideloaded application and revoke it. Meanwhile, new tool is released called Nesstool for iOS users. Can stop apps getting revoked with Nesstool download ? This will be useful to users who are installing 3rd-party apps. Perhaps, you also may faced to apps crashed and revoked issues in your Apple device. AntiRevoke is one of the best tool that was released to fix app crashing issues for your iPhone, iPad & iPod Touch. 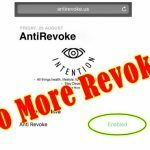 But, unfortunately AntiRevoke application is not functioning properly in this moment. 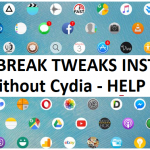 If you are using third party apps or Cydia apps without jaiklbreaking, this will be useful for you to stop crashing issues & maintain app speed and stability for your devices. What is Nesstool ? This is profile based application developed by SDBE Protection Science and Technology Co Ltd. You can run third party applications with better stability with this application. 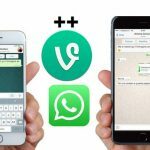 Nesstool is also VPN profile which blocks to communicating third party apps with Apple servers. This will help to keep stability of 3rd-party apps and protect them with getting revoked by the Apple. Note – AntiRevoked does not work well now, If you already installed AntiRevoked we highly recommend to download Nesstool for your device. Open your Safari browser and tap above link to download app to your device. Tap Install to continue installation process for your device. Go to Settings – > General – > Profile and Device management -> Tap Trust to allow working properly with your device. Open Nesstool and tap Allow to working fine with your Apple Device. 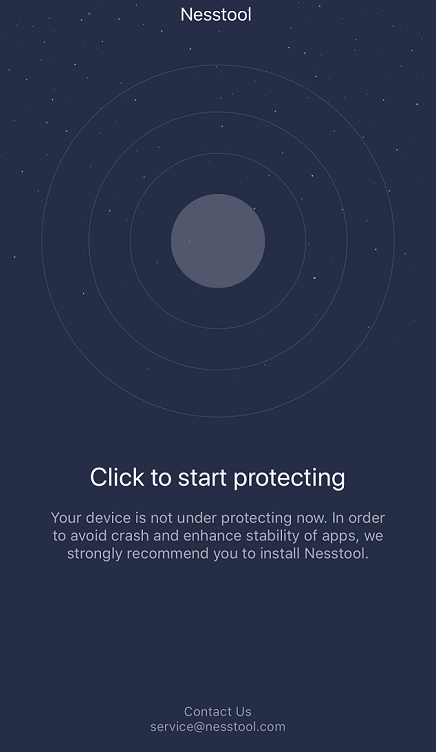 Warning – Perhaps Nesstool will block some applications on your device (TweakBox, AppValley). Please follow Reddit for more information. TutuApp and few other applications are highly recommended to use this application with their application.We like to hear your experience with Nesstool and please let it to know us with a comment.